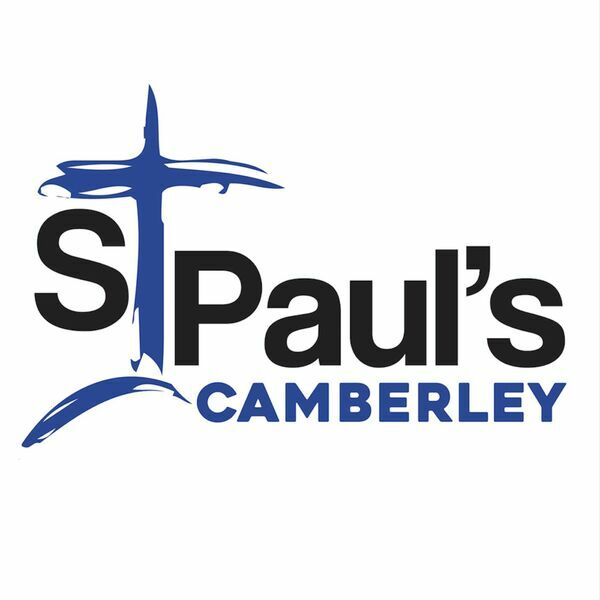 St Paul's Camberley - Sermons - Why are we doing this? Description: Tim speaks about evangelism and the need to tell people about the salvation that comes only through faith in Jesus Christ. Tim speaks about evangelism and the need to tell people about the salvation that comes only through faith in Jesus Christ.